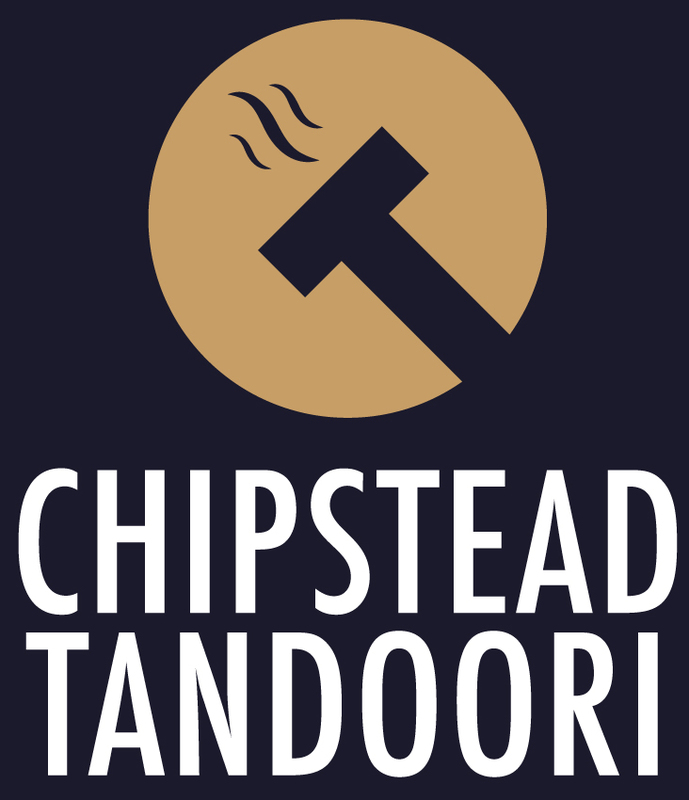 We at Chipstead Tandoori aim to bring all of our customers the very best value for money, services and food around Chipstead. Give us feedback. Well done delivering a superb meal on time at a good price and the complimentary dishes were very well appreciated. Very quick delivery great portion size very tasty food arrived hot best Indian food I have had in a long time, only wish they still had there restaurant. On time and delicious as always. Thank you. I have been ordering from here for years and it’s by far the best in the area, great quality meat and beautiful tastes! 5 star! Would never use another other curry restaurant. Love it. Great that you have a choice to pay cash or card. I always find the food of great quality and the people in the restaurant are always friendly!